Mecca Marketing and Promotions is a full-service national promotions agency providing unparalleled strategy and execution. We handle everything from ideation, campaign development and media negotiation to proof of performance. Our expertise: Designing and managing radio native content and brand placement. We carefully create, negotiate and leverage promotional overlay campaigns that align with your marketing strategy and paid media spots. You receive a custom-tailored TV and radio promotion to fit your specific goals. Content that gets you noticed! Our focus is to present you with creative, innovative and effective programming and contesting ideas that directly tie-in with your product, message and brand. 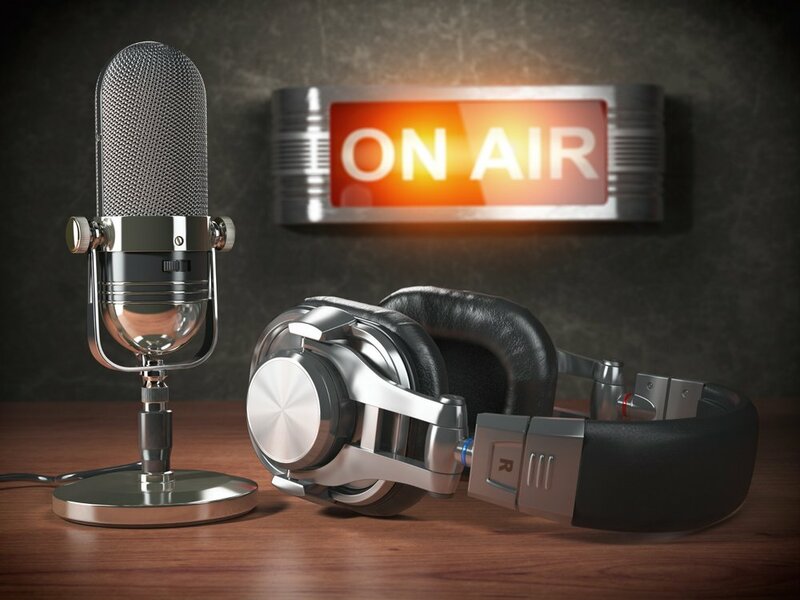 With over 20 years of experience and over $60 million in value delivered to our clients, we know what works on-air and what grabs the attention of the audience to increase time spent listening. Our long-standing relationships within the on-air community mean our campaigns are structured with a keen eye towards incorporating DJ personalities who are excited about your brand! Our solid relationships with major third party vendors mean we can bring you more value and better consumer participation options. Mecca Marketing and Promotions is focused on integrity and an unstoppable commitment to deliver our clients an impressive return on their investment. We deliver solutions that generate awareness, value, brand equity and customer loyalty. Leave the station negotiation, contest management, legal documentation and prize fulfillment to us! We pride ourselves on providing the highest level of personalized attention, flawless execution and true results.